Licensed Electrician Services in Tyler and East Texas | Patriot Electric Services Inc. When you need a licensed electrician to assist you with issues at your home or business Patriot Electric Services wants to be the company you choose. Even a do-it-yourself kind of person can benefit from allowing us to handle dangerous electrical work. If you live in or around Tyler or surrounding East Texas, we can safely provide any repairs or upgrades you may need. And also getting your property up to code. Patriot Electric Services will make sure you’re completely satisfied with our service. We serve Tyler surrounding East Texas. If you live in or around Tyler or surrounding East Texas, we can safely provide any repairs or upgrades you may need. We are here to answer all your questions. 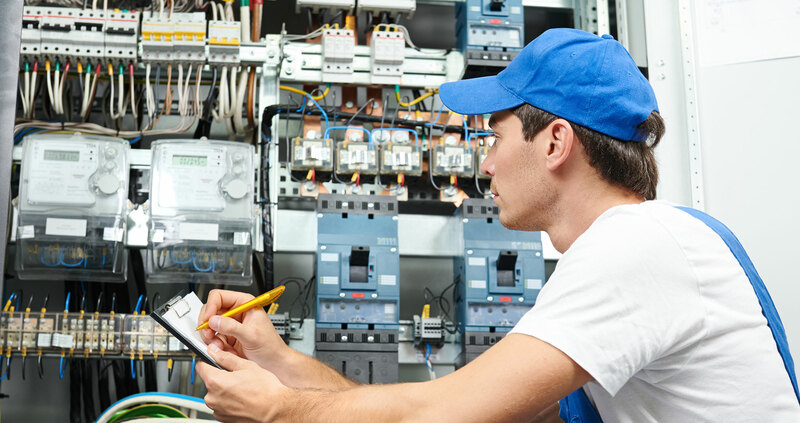 If you need a licensed electrician, contact us by calling 903 954 2525.